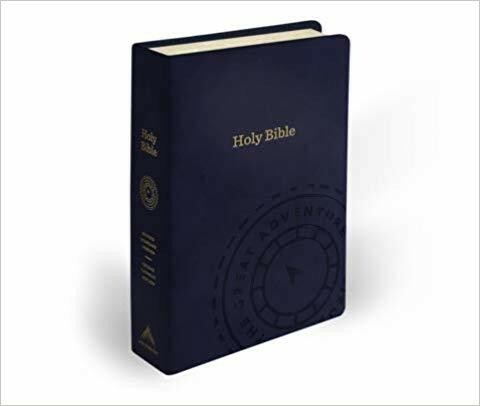 A Catholic Bible That Also Teaches You How to Read it. Don't just read the words of the Bible ... understand them. The Great Adventure Bible makes the complexity of reading the Bible simple. The narrative approach gives the big picture of salvation history and shows how everything ties together.